The Apulian tradition in a coffer: a sponge cake wrapped in almond paste and chocolate glaze. The true taste of craftsmanship. A fanciful touch, a splash of tradition, a lot of tastes to be tried. Our creations surprise for intriguing combinations and colors. Concept, preparation and personalization. We give special occasions an exquisitely delicate dress, to leave a good and original memory. A space dedicated to news, our creations, your unforgettable moments. News always updated to tell about our work’s sweetness. Not just the classic filling with black cherry, but taste and color variations for the more refined or simple palates. Fillings and icings with vigorous tastes that perfectly complement the scent of almond paste. Let’s celebrate with pleasure a happy event, leave the guests a pleasant memory, pay homage to the local culture and take it beyond borders. Faldacchea can be freely personalized and become an original party favour for events. 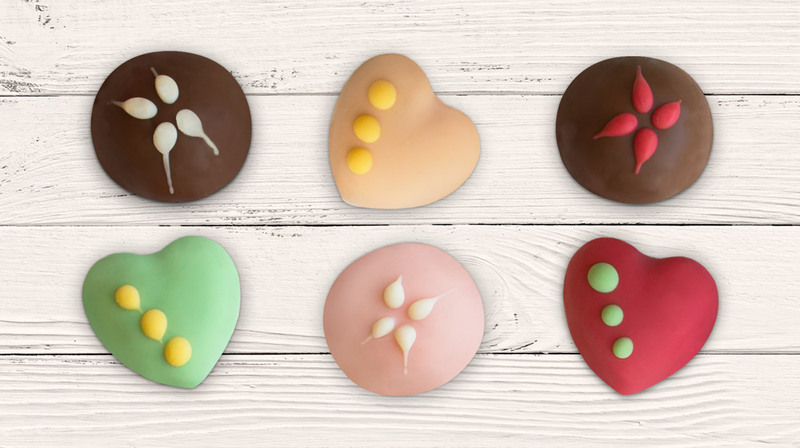 Dolci Promesse grants everyone the pleasure of its creations and promptly respond to its customers needs. The gluten-free faldacchea is available to celiac consumers who do not intend to give up the taste of the Apulian tradition. Sweetness in evidence. 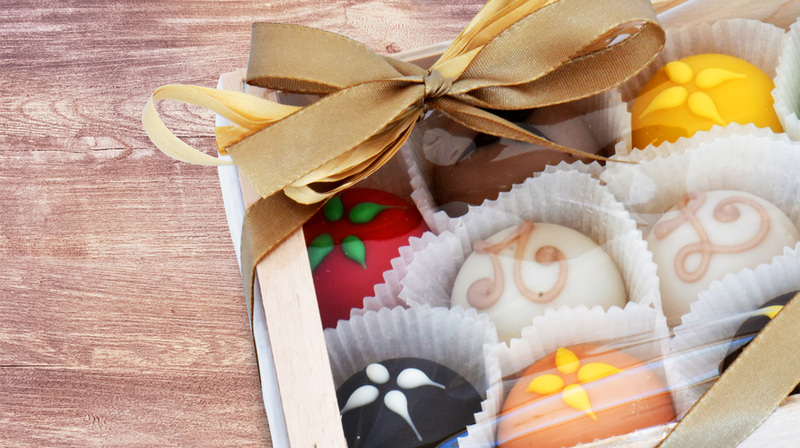 Dolci Promesse prepares custom gift box depending on the event making sweet party gift for every event. The uniqueness that amazes and give a special flavour to the most exciting moments. Quality and authenticity are the main ingredients of Faldacchea. Only Apulian almonds and zero-kilometer products in accordance with the original recipe, for a sweety dessert that that remembers Apulian lands.